Many might be wondering why we have another international football tournament interrupting an already packed club schedule. The reasoning behind the UEFA Nations League however isn’t to increase the number of games played but rather change the nature of the matches, reducing the number of meaningless international friendlies and replacing them with a more competitive tournament. It is also designed to get national teams that are more matched in ability playing each other more often. 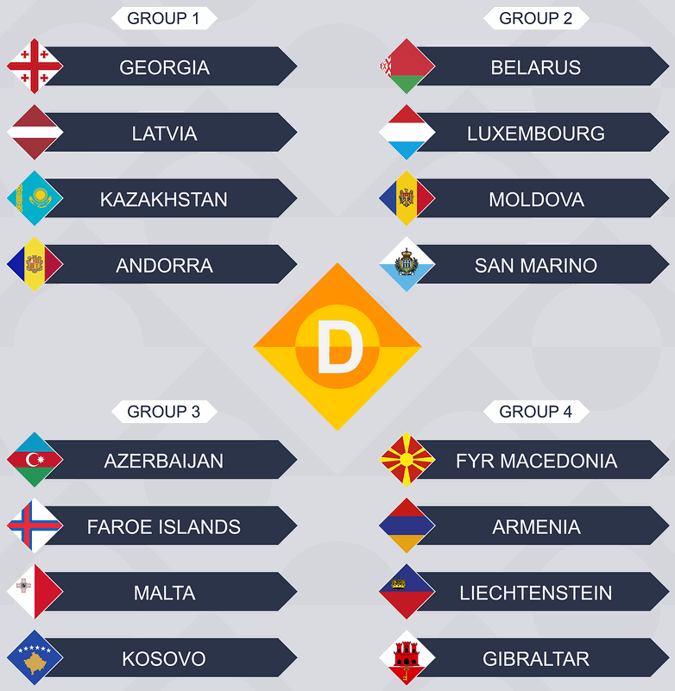 The inaugural Nations League was split into a league phase, that ran from September to November 2018, and a finals phase, taking place in June 2019. England, Netherlands, Portugal and Switzerland all won their League A groups to progress to the semi-final stage. The Dutch doing so against world champions France, England through a dramatic late win over Croatia and Switzerland with a stunning come back against Belgium. The Nations League also demonstrated in the process that it does mean actually something to fans and players alike. As usual if there is a betting offer or free bet around worth its salt we will list it here, for both new and existing customers. 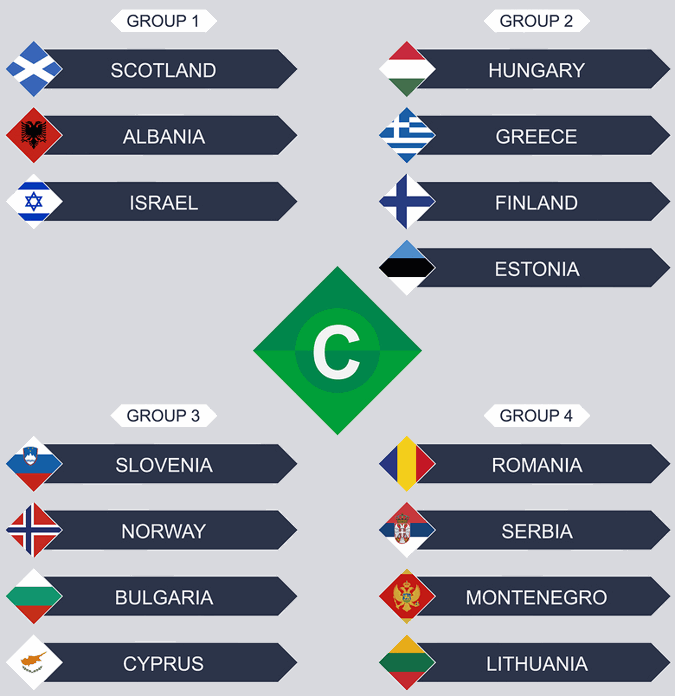 Further down find more details of how the Nations League works along with schedules and trivia. 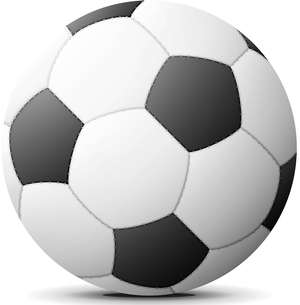 Alternatively see our Nations League tips page for group and outright winner suggestions. Where & When Are The 2019 Nations League Finals? Italy, Poland and Portugal all expressed an interest in hosting the the finals of the Nations League, the host however was only decided following the group phase of the Nations League owing to the fact it was to be hosted by a finalist nation. As all three bidding nations came form the same group (A3) it was guaranteed a finalist would host the event. 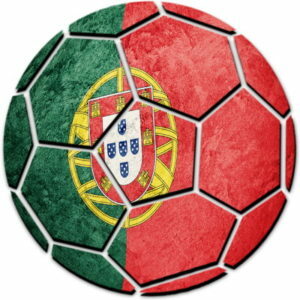 Portugal won the group and therefore will host the event in 2019. There will be four matches, two semi-finals, a third place play off and the final itself, all held between the 5th and 9th June. Estádio do Dragão – The home of FC Porto, and therefore of course located in the city of Porto on the north east coast. The stadium has a capacity of over 50,000 and will be used for the final. Estádio D. Afonso Henriques – Located in Guimarães the stadium, home to Vitória de Guimarães (aka Vitória Sport Clube), is just 40 miles from the Estádio do Dragão. 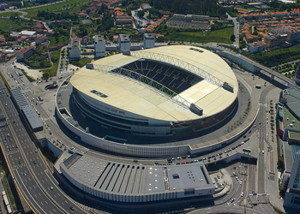 The 30,000 seater stadium was renovated for Euro 2004 and is named after the first king of Portugal. 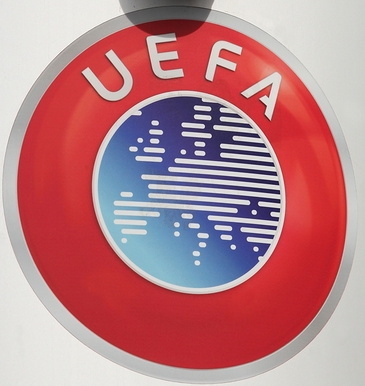 Why Do We Need The UEFA Nations League? The Nations League was born out of a desire to rejuvenate National team football away from the World Cup and European Championships. Consultation on a new Nations League began back in 2011, ironed out over the next three years it was signed off in 2014.
International friendlies have long been a turn off for many supporters and with dwindling match attendances, many now can’t even be bothered to watch the games on the TV either. Fans of top club teams also get frustrated at how friendlies can break up seasons and injure players, for what they see as a worthless venture. The idea of replacing many of those friendlies with an actual competition is therefore a move in the right direction. It means the highest ranked teams will play each other more often, which fans want to see, whilst other teams will play nations more closely matched to them in theory creating better competition. Only teams in the top league can reach the knockout finals and win the actual competition, however the added benefit of additional linked European Championship qualification spots also incentivises lower ranked teams to have a go. It also helps lower ranked teams actually arrange matches, which in the past has proven difficult. Of course, like most things in football, a lot of the new tournament is focused around money, and how to generate more of it. In typical UEFA fashion too the structure seems unnecessarily complicated for what should be a simple event. Still the league has already proved to be better than what we had before. 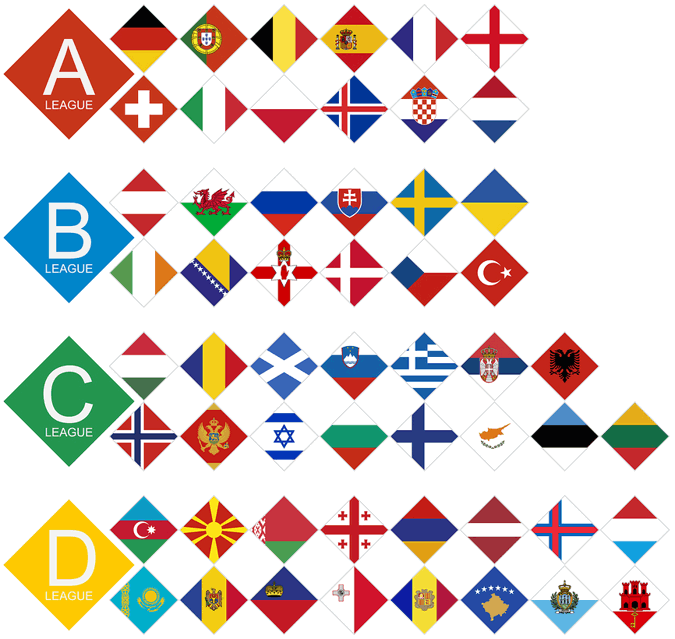 The 55 nations within UEFA are divided into four leagues (A-D) based on their UEFA coefficient ranking. Leagues A and B contain 12 teams each, League C has 15 teams and League D contains the final 16 teams. Teams in each league are divided into three (A&B) or four (C&D) pots based on ranking order, teams are seeded into three or four pots. A team from each pot is then drawn to make four groups of three or four teams within each league. During the league phase each team in the group will play each other in a round-robin format home and away on the match weeks in the table above. Groups 1-4 from Leagues A and B and group 1 from League C all contain 3 teams playing 4 matches each, the remaining three groups in League C and the four groups in League D contain 4 teams each and play 6 matches. 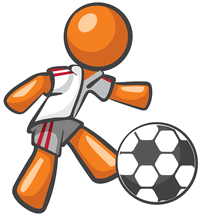 The winner of each group in League A will qualify for the Nations League Finals the following June, this is a straight knock out with two semi-finals followed by a third place play off and a final, the winner crowned UEFA Nations League Champions. The winners of each group in Leagues B, C & D are promoted to the league above, the bottom placed team in groups from Leagues A and B are relegated. The lowest third place team from League C groups is relegated along with the 3 bottom placed teams in the three 4-team groups. The tournament will be held every two years, largely replacing international friendlies, the next event will be 2020-21. All teams receive a fee for taking part, irrespective of their finishing position. Each group winner then receives and additional bonus equal to the league fee. Those that reach the finals will then receive additional money depending on how far they get. The maximum a team from League A can win is €10,500,000 (€2.25M fee + €2.25M group winner bonus + €6M final winner), the maximum for a League B team is €3M, League C is €2.25M and League D is €1.5M. The main qualifying process for Euro 2020 will decide 20 out of the 24 spots, you can read about how that works on our European Championships page. 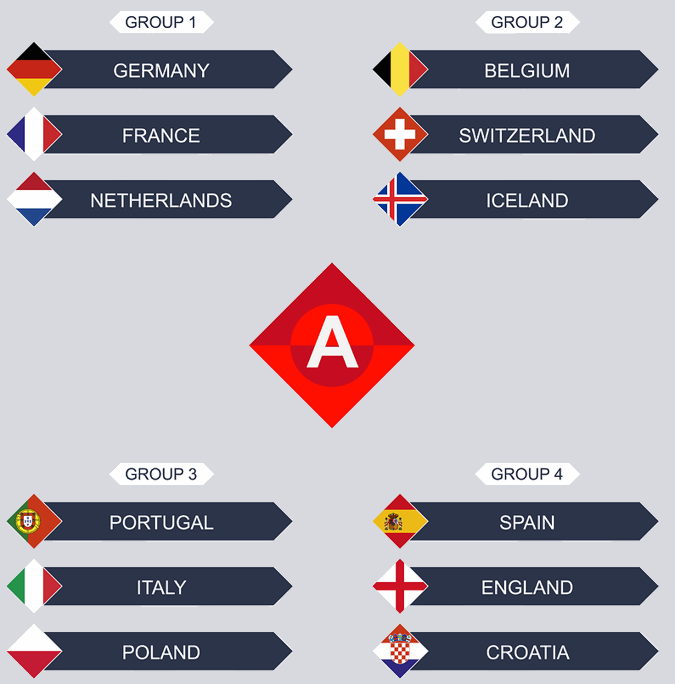 The remaining 4 places made available to the Nations League, one place for each league A-D. The winner of each group within each league (or if they have already qualified the highest ranked second placed team, and so on, within the league) go into the play-offs for a Euro spot. The 16 teams are drawn into 4 groups (on the 22nd November 2019) and matches will take place between 26th-31st March 2020. 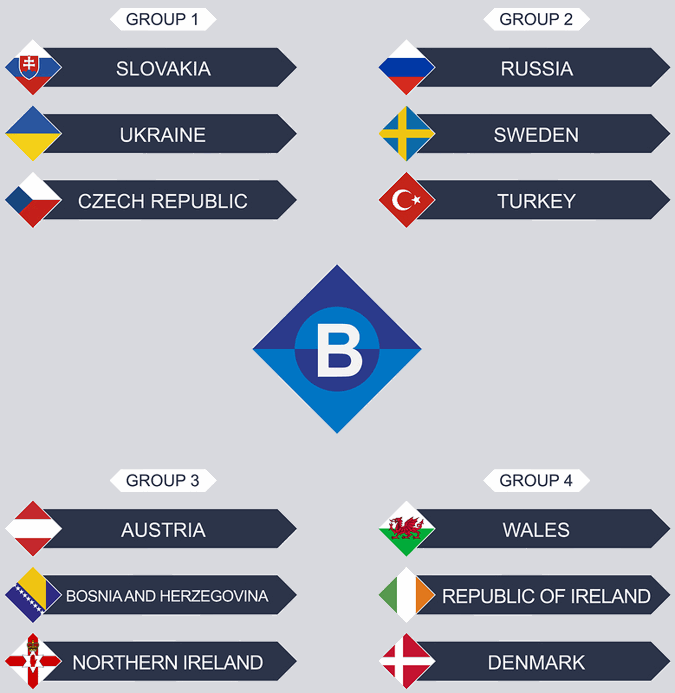 The winner of each of those 4 groups will gain a Euro 2020 place. This may be one of the best hopes for home nations to qualify.